We offer a wide range of haircare for women and men. Browse our current offerings below. DevaCurl® is a complete collection of products for a curly lifestyle. Designed exclusively for curly, wavy and chemically processed hair, the revolutionary DevaCurl® hair care system rejuvenates, restores and respects hair's natural order without the use of harsh and dehydrating chemicals. 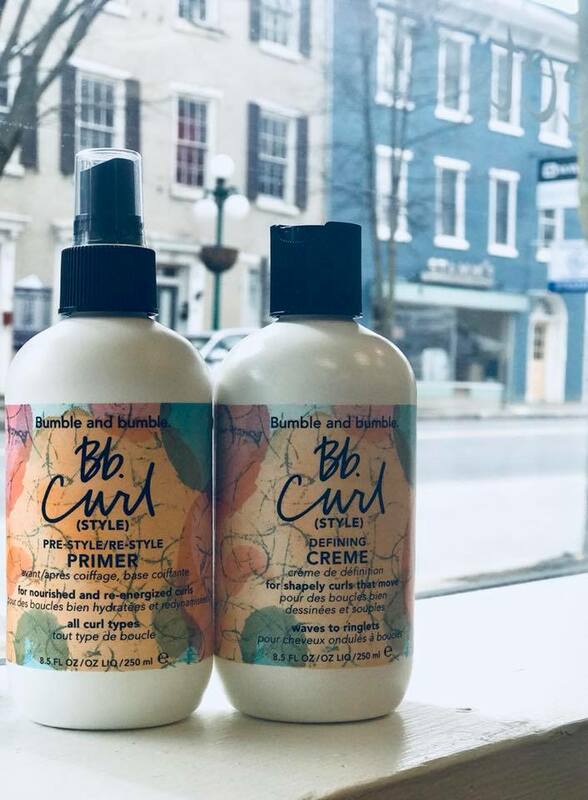 The innovative collection of sulfate, silicone and paraben-free conditioning cleansers and styling products address curly hair’s specific needs using healthy oils and botanical extracts that cleanse, hydrate and lock-in moisture. KEVIN MURPHY® is a fashion focused range of salon-only, professional hair care products created by Kevin to meet his needs as an editorial hairstylist. The products are made from renewable and sustainable resources whenever possible, using pure essential oils, plant extracts and natural antioxidants. All KEVIN.MURPHY® hair products are sulphate and paraben free.